All Ireland Junior Camogie Champions! 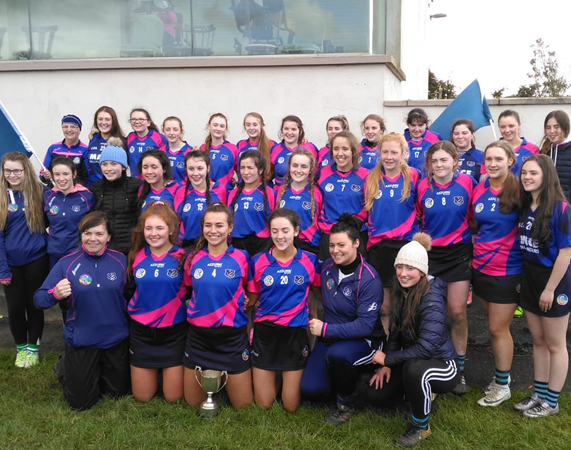 Massive congratulations to our camogie team who won the Junior All Ireland Camogie Final on Saturday the 9th of March beating St. Colms on a score line of Scoil Pól 3-6 St. Colms 1-3! We are so proud of you all! 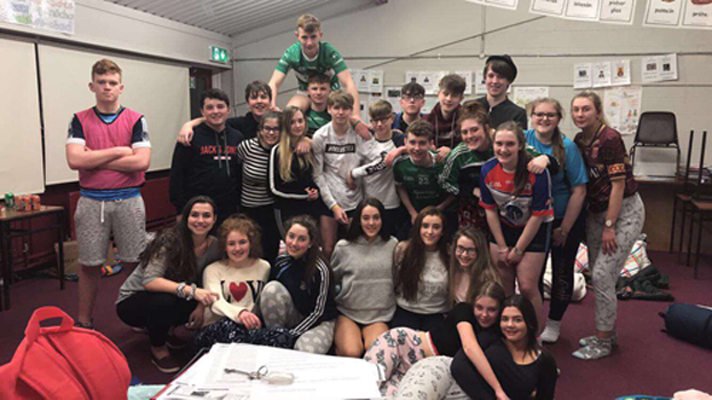 Scoil Pól's Greased Lightenin' Musical 2019 went down a huge hit ! With 4 sold out shows audiences were treated to the amazing singing, dancing and acting of our very talented students. A group of TY students and 5 teachers took part in a 'sleep in' and collection for St Vincent de Paul, where they raised up to €500 for the charity. Planning permission for the extension has been granted and funding has now been approved in full, the wait to start buliding is close with work hoped to start in the coming weeks. 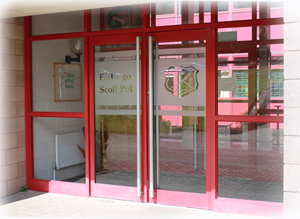 As Principal of Scoil Pol Seconday School I wish to welcome you to our website. I hope that while visiting our website you experience the sense of achievement and togetherness that exists within our school community. 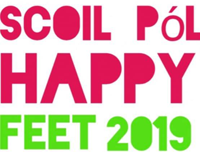 Scoil Pol is located near the foothills of the Ballyhoura Mountains, approximately twenty five minutes from Charleville and Mitchelstown and less than ten minutes from Kilmallock. 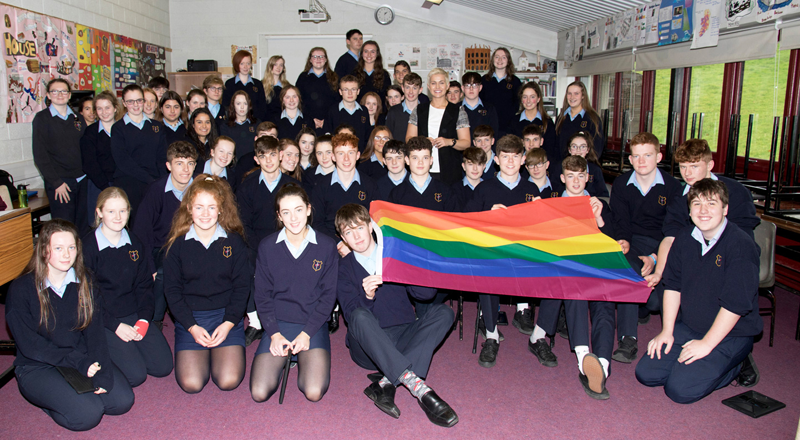 We are a co-educational school with a proud heritage of academic excellence, an ethos of inclusion and a wide range of extra-curricular activities. This is anchored by our Pastoral Care System that fosters the development of all aspects of students' lives as we join them on their educational journey. I hope you enjoy visiting our website. Should you have any further questions, or require any further information, please do not hesitate to contact us. 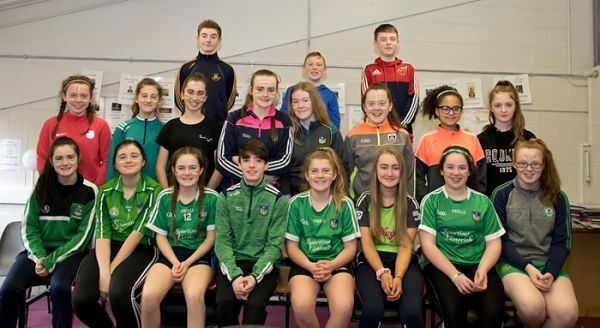 Cuirim fáilte mhór romhaibh chuig Scoil Pól. 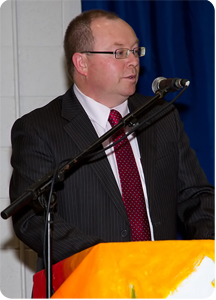 As Deputy Principal of Scoil Pól, it is a privilege to highlight some of the features which make our school an excellent centre of teaching and learning, characterised by a sense of community and shared vision, and a positive and engaging school experience for the emerging adults in our care. 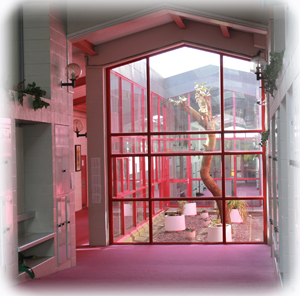 As you can see from our website our school offers a wide range of subjects and programmes. Our teachers demonstrate daily their commitment to the achievement of academic excellence, optimising the potential of every student, including those with special educational needs. Teamwork, leadership skills, flexibility and a healthy balanced life style are promoted through participation in a wide range of extra-curricular activities. Partnership, responsibility, ownership and decision-making skills are promoted through active involvement in Student Council, Prefect System, Green Schools’ Initiative etc. Secondary schools Irish Open draughts champions. Cillian O'Brien, Owen O Sullivan, Eoin McGrath and Sean Meade played great stuff and were deserving winners after playing 6 matches each and coming out as champions on March 15th in the South Court Hotel. 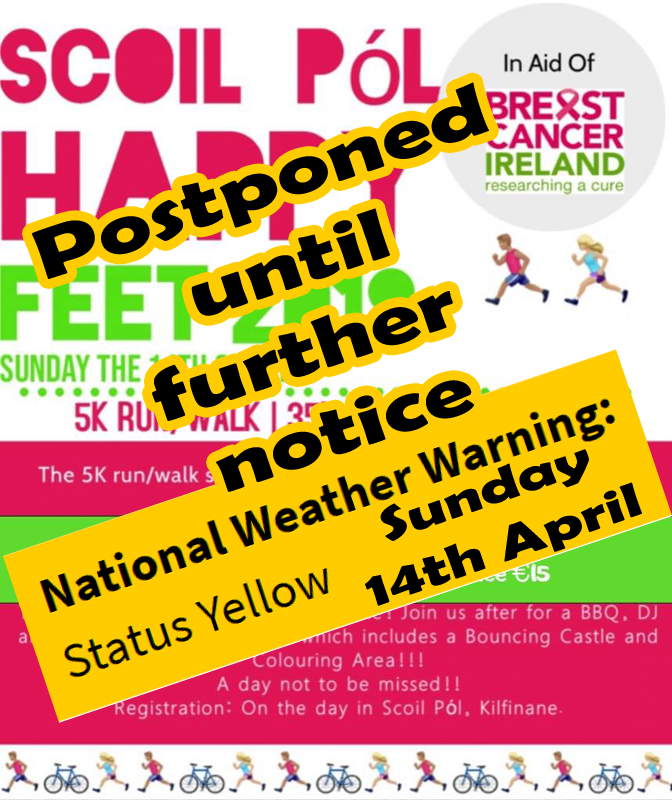 Due to the yellow waether warning we sadly have to postpone HappyFeet. The safety of all participants must come first. The new Happy Feet Date will be announced shorty. Thanks again for all the support. 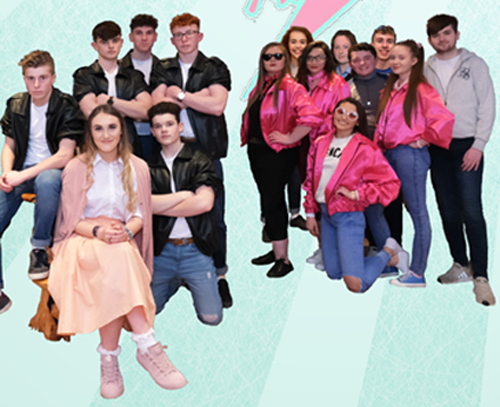 Scoil Pól presents Greased Lightenin' Musical 2019. We are all very excited here in Scoil Pól as we announce our upcoming Musical! What a finish to our amazing Acceptance Week! 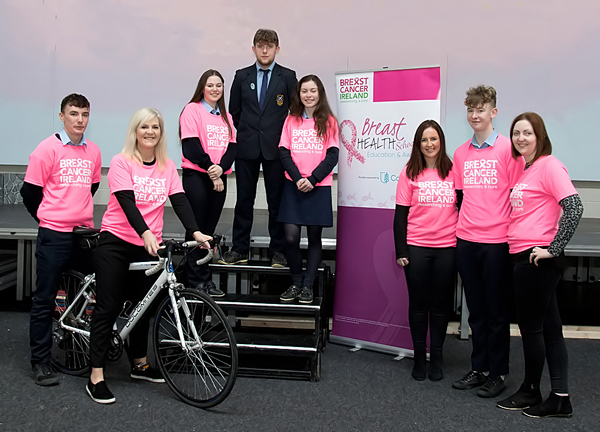 On Friday 16th November we had the pleasure of welcoming the 56th Rose of Tralee to our school; the fantastic Maria Walsh. On Thursday the 8th of November Scoil Pól held a Munster Championship Awards Ball in Fitzgeralds Woodlands Hotel in Adare. Lots of outside the classroom activities!! 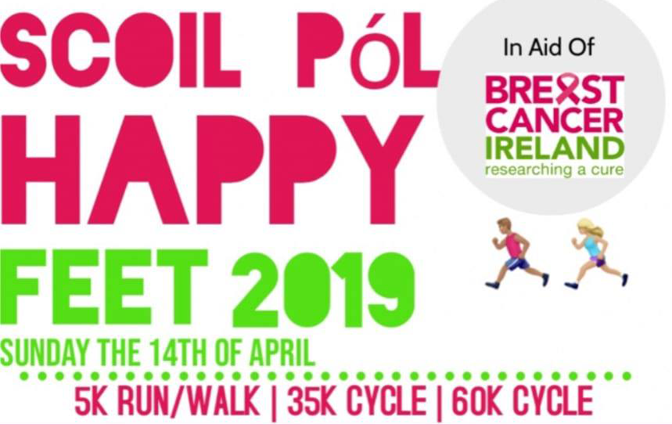 Sunday 14th April – Happy Feet event in aid of Breast Cancer Awareness. Hope to see you there - there are options of a 60K or 35K cycle and/or the 5K walk/run. A smooth transition from primary to second level education. 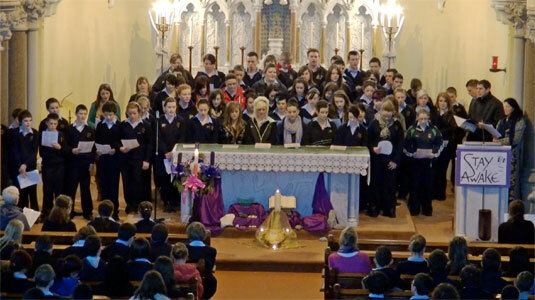 A caring environment in which pupils are introduced to Christian values and ideals. Physical education in a wide range of sports and extra-curricular activities. Talented, committed teaching staff and facilities. data protection, data projectors and computers. Scoil Pól recognises that parents are the primary educators of their children and places great emphasis on regular communication with parents. We listen to parental concerns and work in close partnership with parents to ensure that students are cared for in a nurturing and supportive environment. Parent teacher meetings are organised for each year group. Four academic reports are issued for each student per year. Small class sizes in Scoil Pól ensure individual attention and support excellence in teaching and learning. "Students learn more and behave better when they receive high levels of understanding, caring and genuineness". 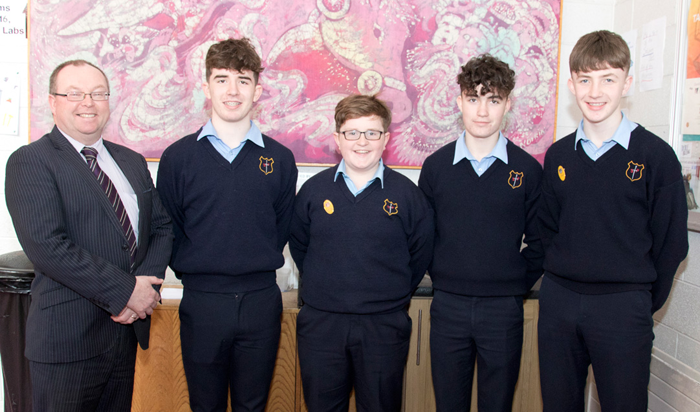 In January 2017 Dr. Maureen Griffin came to Scoil Pol to speak to our students and also to their parents in the evening, about the online protection, and what to be aware of. 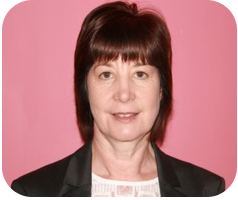 Maureen kindly provided material for the website for you at home to download. Click here to go to the page with the resources.